To comply with the exceptionally safe operations frameworks. 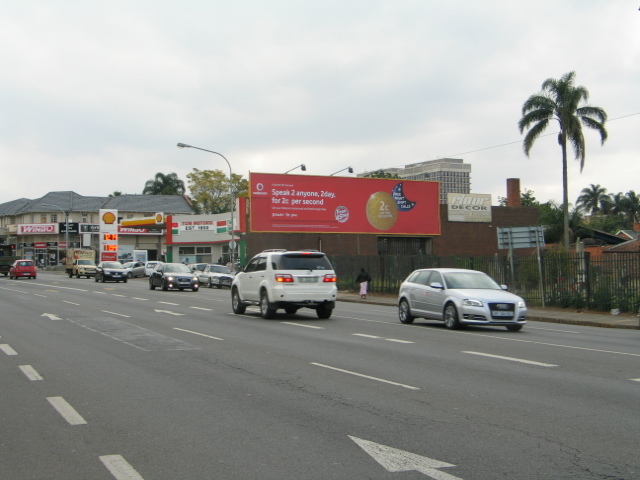 We offer a huge stock of billboards in various sizes to suit the needs of our clients. 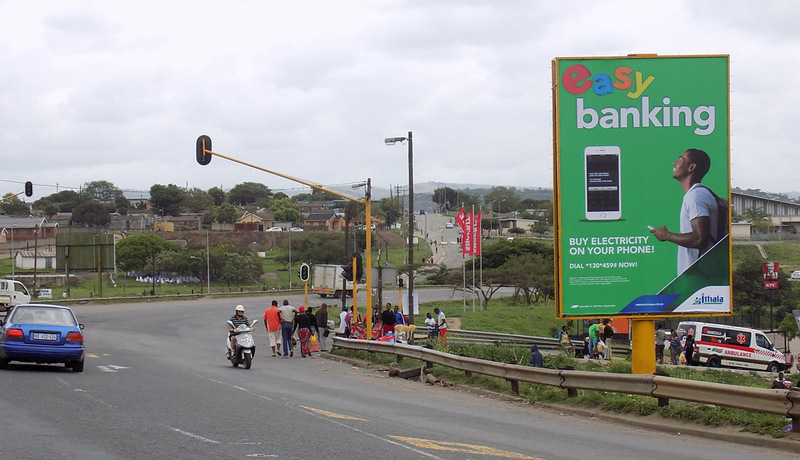 Our billboards are on strategic positions to put our customers’ businesses in the spotlight; they are at central points where people converge at towns and cities and on highways where motorists can never miss them. 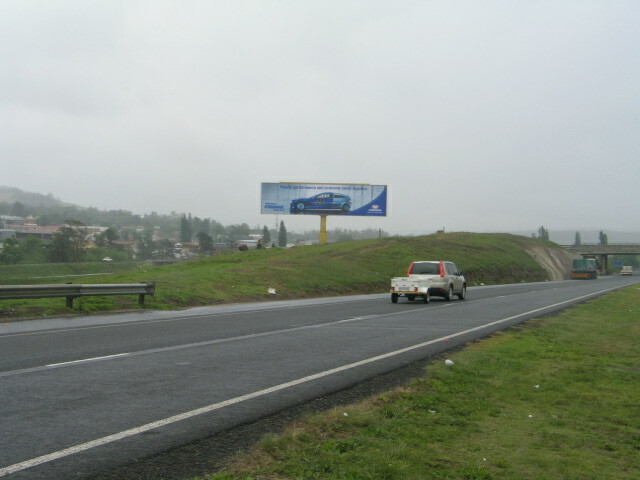 Many businesses and other organizations believe in billboard advertising in order to increase revenue or their exposure. 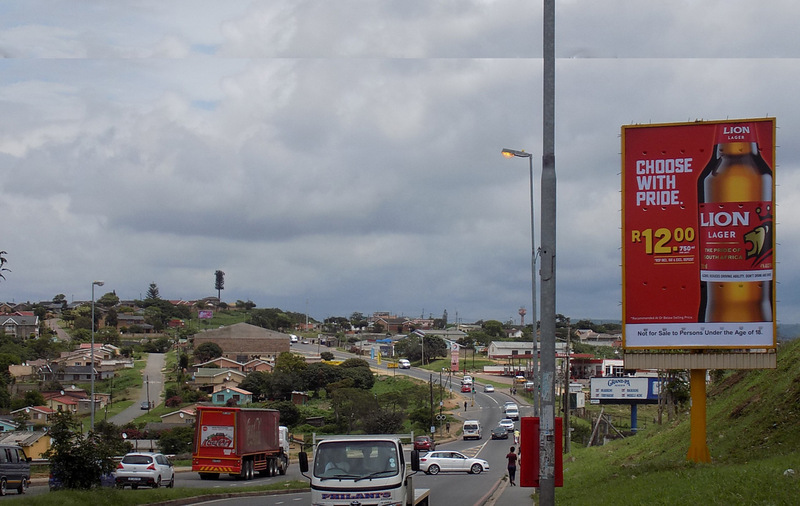 Competitive billboard rental ad costs result in low cost because the costs for renting billboards are significantly reduced when compared to other media. Brochures, Business cards and pamphlets, Annual Reports, Magazines, etc. We create visual concepts using computer software to communicate your business ideas, to inform and captivate your consumers. A corporate identity serves to present the brand to the public or potential customers. 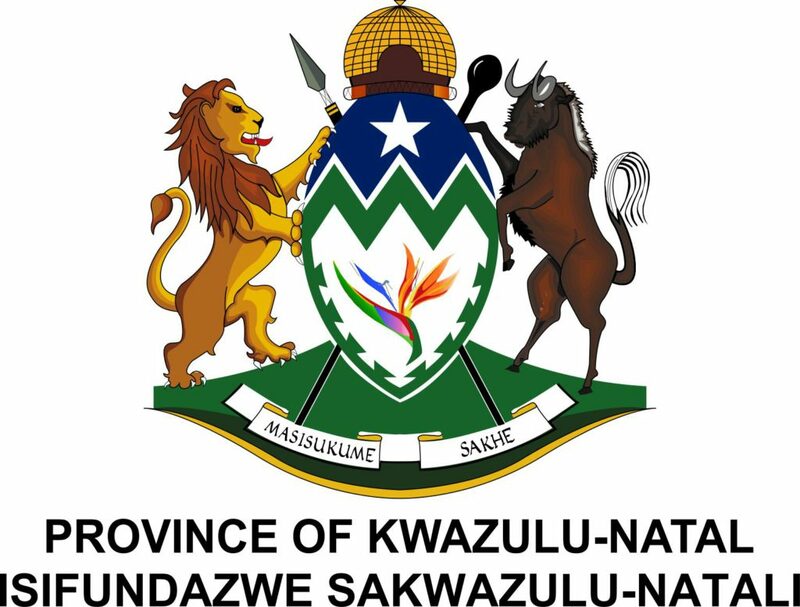 When we create corporate identity for our clients we use their company logos, Combination of color schemes, graphic designs and words with positive impact and other symbols. We at CloutMedia believe branding is both revolutionary and evolutionary hence we assist our clients to stand out from the rest. We also brand their marketing items such as shirts, caps/hats, bags, pens, tracksuits, etc. Our Mobile ads and promotional items offerings are suited for outdoor events for all occasions , we provide full company identity items for promoting your company on the go. From design to print to the event, call us for a quote. We at CloutMedia believe that no brand or message is too small as to deserve the least amount of strategic planning. 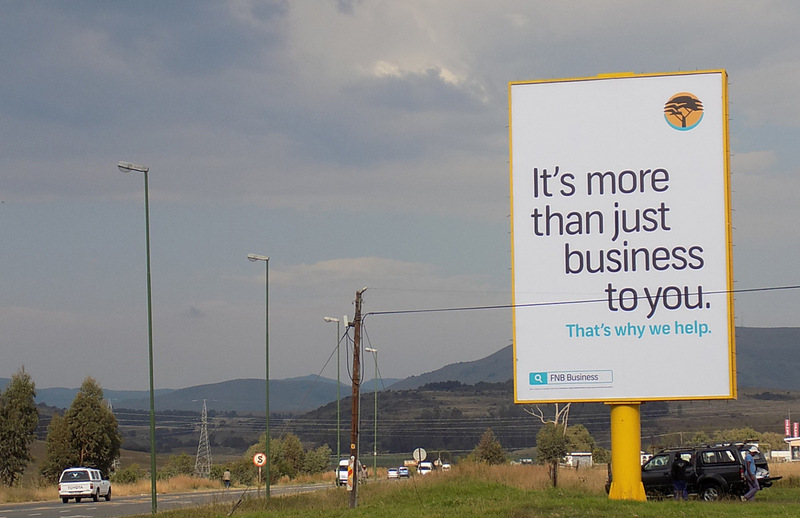 Rental Advertising Space is our core business, Taxi Ranks, transit, Local Streets, Highways, Mobile. 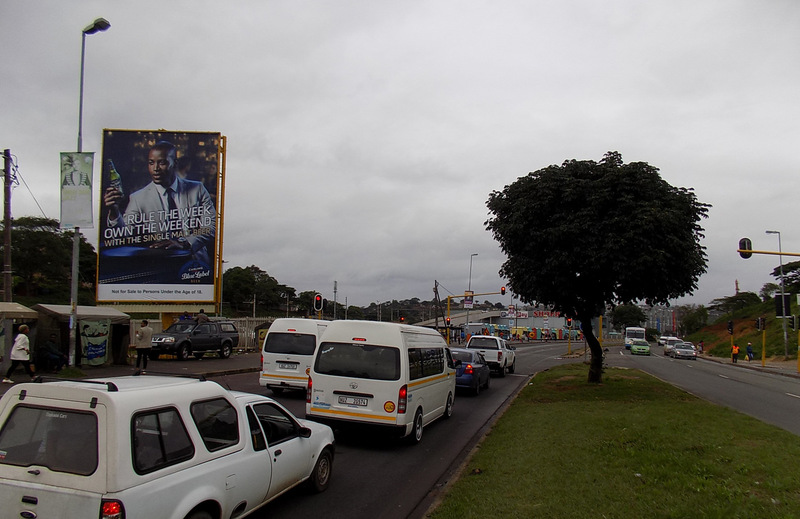 located strategically on highways, urban main roads , townships and rural areas, offering incomparable reach and impact. Large format sites (>3m x12m) on main arterial and highways nationally. 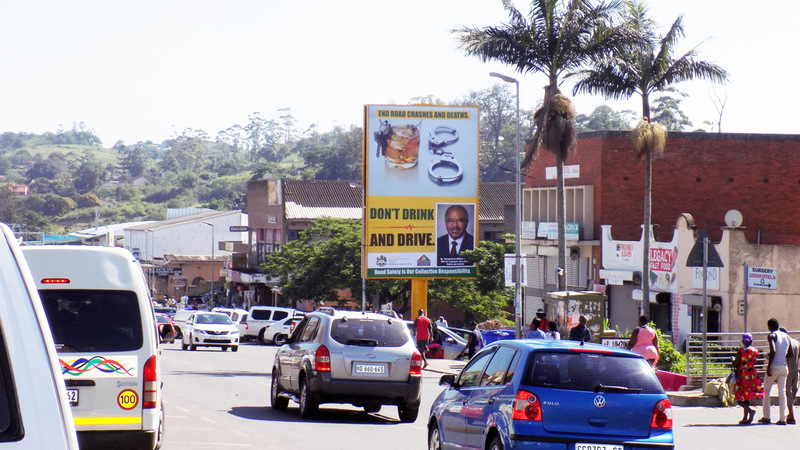 We have an efficient and professional flighting crew that installs all types of billboard materials regardless of the location of the billboard. Instant proof of installation or flighting is provided to clients. 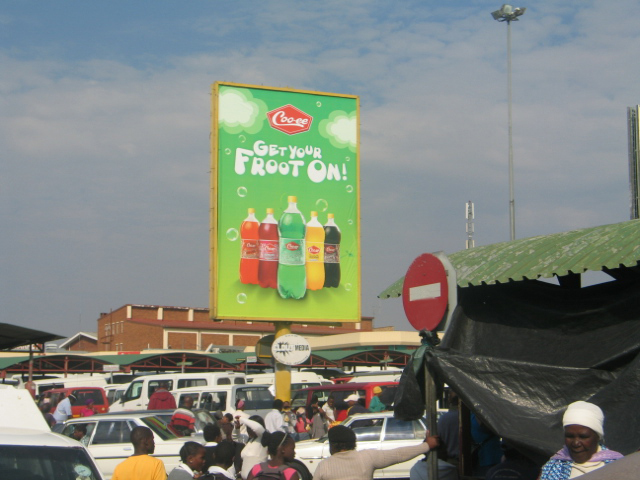 CloutMedia Printing & Production services specialize in all Out-of-home graphics creation. 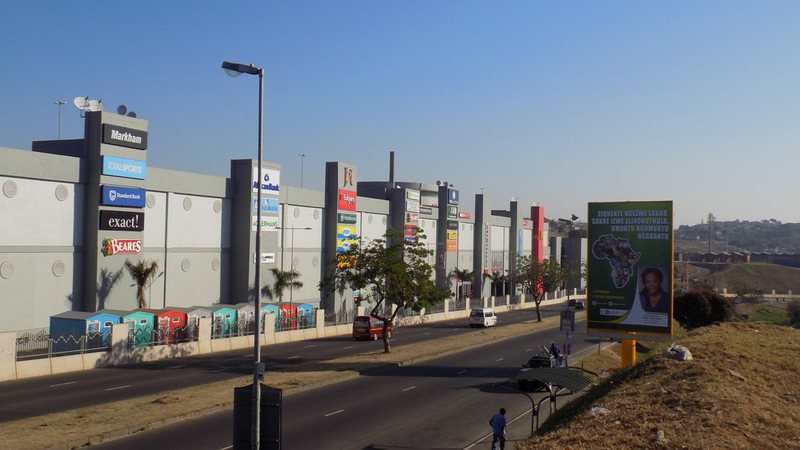 Outdoor production is relatively simple but can it be difficult to find the right vendor for a specific outdoor billboard or poster project. 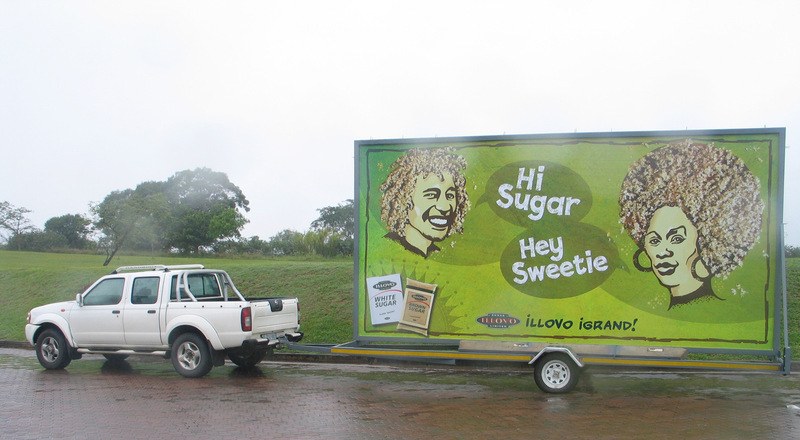 We can help you with any and/or all parts of your Outdoor campaign, creative, production or media. We can do just the production or just the creative which ever you choose. If your artwork is all ready to go we can just focus on getting it produced at top quality at the best price.